Following are the best iOS Games for your iPhone, iPad, iPod Touch. Please note that these games are playable on all iDevices unless indicated. These games were released within past month (July 2014). TRAPS N’ GEMSTONES is an adventurous game. Among various top notch gamers typically known as the Metroidvania genre. 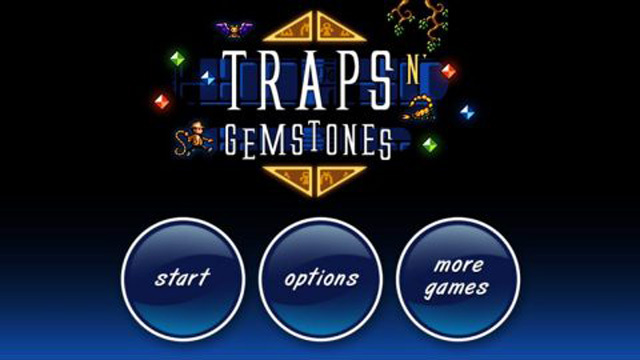 Donut Games, the developer behind this title is the one who made their names on Traffic Rush, Sunday Lawn, the “Rat On A” series and many others like. Precious relics have suddenly started to disappear from a well-hid pyramid that has been guarded by Bedouins for generations, who claim to have a spotted unknown perpetrator. As a freelance archaeologist and expert on ancient explorations, you’ve been secretly called in to Egypt to help them solve the mystery. Arriving at the pyramid’s entrance empty handed, your journey starts off by searching some well known chambers for items and weapons to help you on your quest. But as you get deeper into the pyramid, you begin to realize that this mystery will require more than just a whip, a sharp mind and a good amount of explosives to travel. Monster Hunter Freedom Unite from a renowned well known publisher Capcom is now available for iOS. You are rookie or veteran hunter, intuitive touch controls will really help you to tackle the biggest and baddest monsters out there. Let the hunt begin! There are so many ways to progress through Monster Hunter Unite for iOS. With a multitude of quests to complete, you can choose to tackle something new, or go back and replay a quest you’ve already cleared with new weapons and tactics. How you play the game is really up to you! You’ll embark on quests with numerous objectives. If you’re successful, you’ll reap the spoils, which you can use to create and enhance weapons and armor. Once you’ve buffed up your character, you’ll be ready to take on even bigger quests. The tournament has begun. Stop waiting your buildings to finish. It’s time to kick off battling! 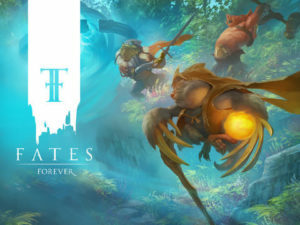 Fates Forever is a free action game where you team up with your friends in epic player vs player battles. The winner breaks the Ancient curse. Can you? Choose from one of eight fantastic heroes to join in real time, exhilarating combat with other players. Destroy towers, capture ancient shrines, cast magnificent spells and claim victory. Thats it. 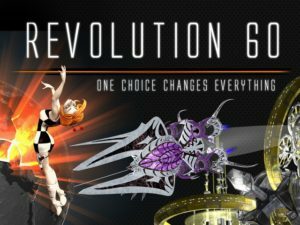 Revolution 60 is breakthrough game for iOS, using the strength of the touch interface to tell an immerse intense and moving length story. It features gorgeous animations using the Unreal Engine and has gameplay that is accessible to the casual iOS user. Its fully voice acted, and lovingly animated with a cast of complex, strong female characters. The press has called Revolution 60. “Heavy Rain meets Mass Effect.” Players will control Holiday, a trained assassin using intuitive gestures with the touchscreen. Your mission is to regain control of the orbital weapons platform N313. Make your choices and accept the consequences. 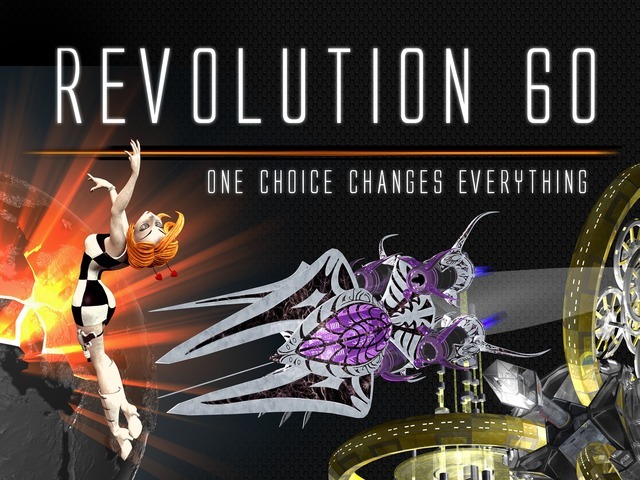 Revolution 60 also has an intuituve yet deep combat system, designed for the touch screen. Players will battle on a grid, and strike when the moment is right with cinematic moves. 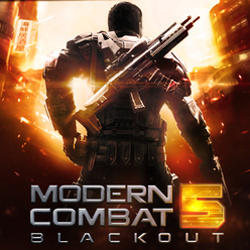 Players of all skill levels can enjoy the combat of R60. A handcrafted game about catching jellies – with bombs, clocks and electroshock. Remember one thing that iPhone 3GS, iPod 4G and iPad 1 are not supported. Join the Bob the Fisherman as he traverses the high seas, navigates through arctic glaciers and plunges beyond the ocean depths as he embarks on a heroic quest to find his fingers from the wicked jellies that have bitten them off. The goal is just simple, catch as many Jellies as possible in 60 seconds to get your fingers back. 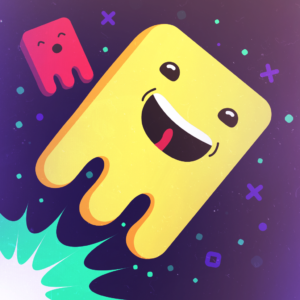 Stockpie Jellies to earn power-ups to boost your score and time. 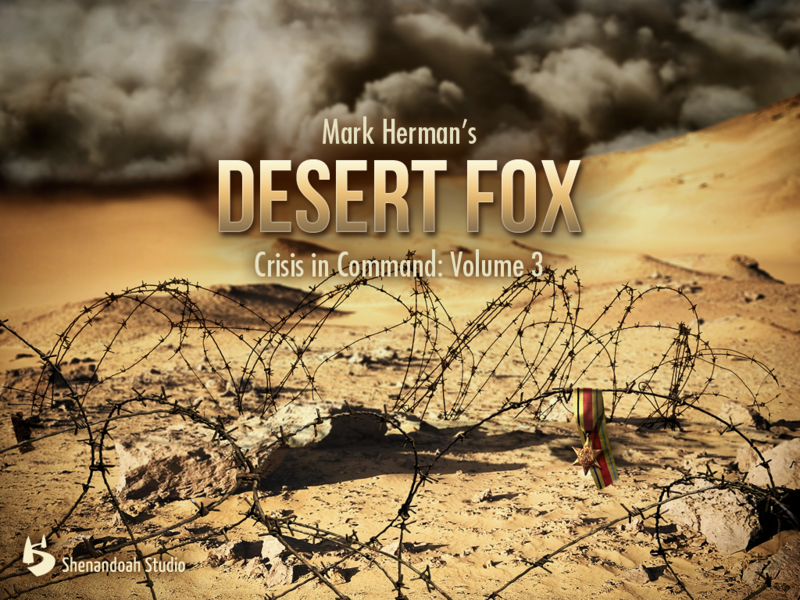 History and turn-based strategy collide in Desert Fox: The Battle of EI Alamein. The award-winning team behind Battle of the Bulge and Drive on Moscow asks: Can you outwit the Desert Fox? Take control at the turning point of the battle for North Africa in this WII strategy game. Will you hold the line as the Commonwealth or capture the Suez Canal as the Axis? Command a grand campaign, making key decisions and controlling the final engagement. In the oppressive heat of the desert, supplies are running low. Do you wait for more, or make a desperate attack now with tired troops? Use mines, ridges and depressions to your advantage in desert warfare against challenging AI or online opponents. Desert Fox, designed from the ground up for iPhone and iPad is a thrilling wargame experience for both casual and veteran players. Step into the action as the latest installment in the best FPS series raises the bar for shooters once more. Create a squad, add your friends and test your individual and team skills against other squads. Is single player your thing? Then step into a world on the brink of anarchy and shoot your way out of one dire situation after another to expose a lunatic who’s trying to tear the world to shreds. 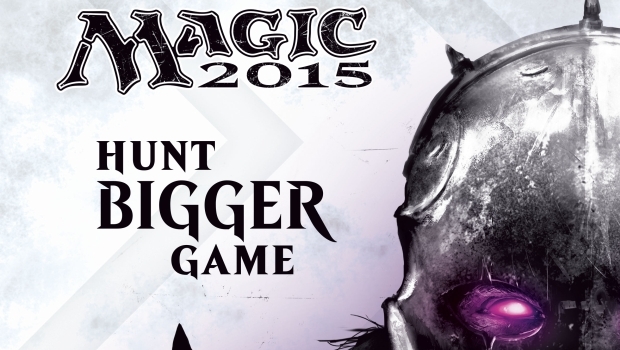 Experience the world’s best strategy game with Magic 2015. Duels of the Planeswalkers. Hunt bigger game in this all new adventure. Command powerful creatures and wield devastating spells to defeat your opponents in the most exciting Magic yet. Learn Magic: Detailed tutorial makes it easy to start playing. The quickest way to learn the world’s best strategy trading card game Battle Across the Planes. Sharpen your skills as you fight your way across the Multiverse. Face ever-more challenging opponents. Come face to face with legendary Planewalkers on Innistrad, Theros, Ravnica and more. Build your deck. Craft your ultimate deck from hundreds of cards. Open Booster packs to grow your collection and become more powerful challenge your friends. Enter multiplayer mode to test your deck. That’s all for top iOS Games 2014 of July for now. Don’t waste your time, just tap the links and enjoy your most exciting title. We cater to your constant need to remain up to date on today’s technology. Like us, tweet to us or +1 us, to keep up with our round the clock updates, reviews, guides and more..